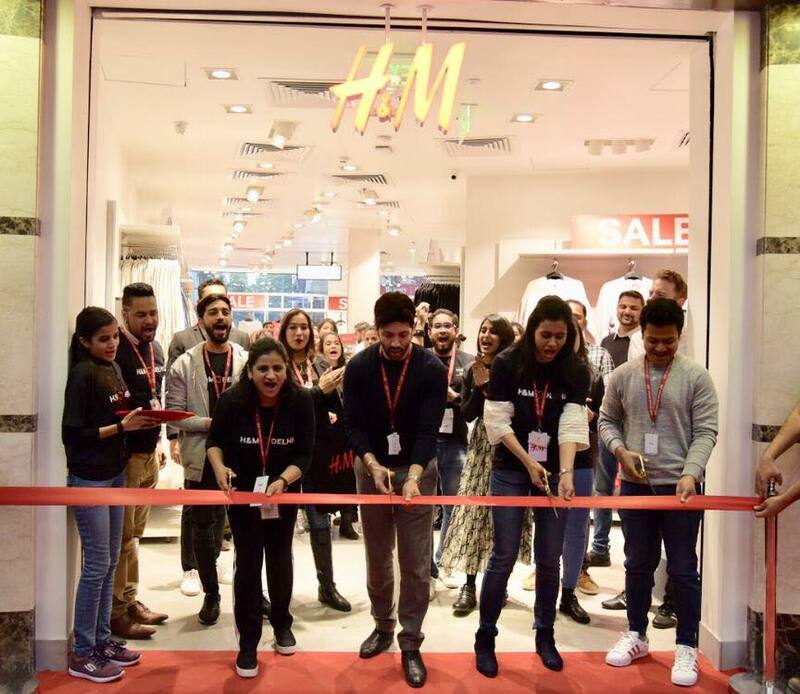 Your shopping experience in Kamla Nagar just went a lot better with the newly-launched H&M store in Mall Street ( previously known as Spark Mall ), Sayyy Whhhaa!! With all that college crowd and the youthful air of the place, H&M was everything that Kamla Nagar was missing, don’t you agree? The store just opened a few days ago and it’s going to be the most-visited place in Kamla Nagar and we can bet on that. You have ample options for men, women and the very famous lingeries variety is just so P-E-R-F-E-C-T!